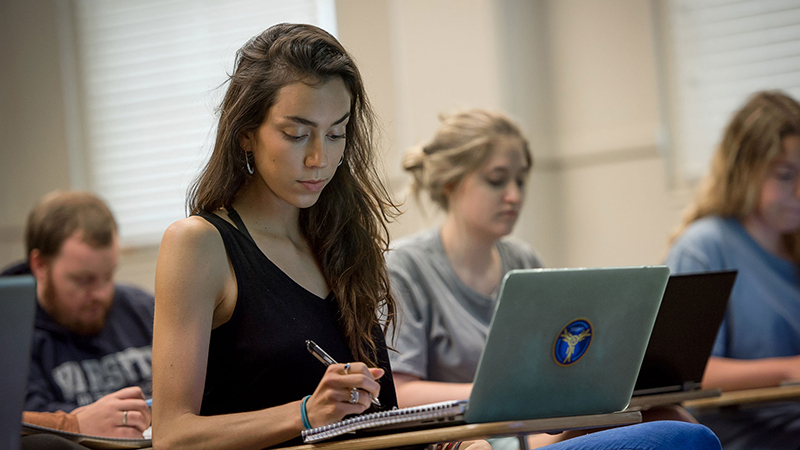 Experience the overall excellence of our academic programs. 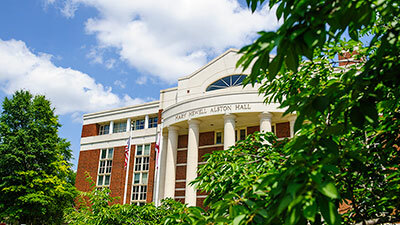 UA offers bachelor’s, master’s and doctoral degrees in nearly 200 degree programs, with a student/faculty ratio that averages 23:1. 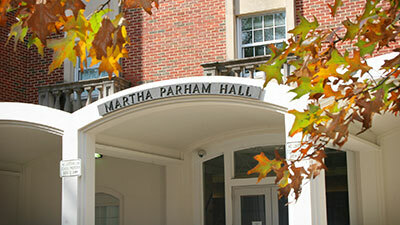 Professional programs include law and rural medicine. 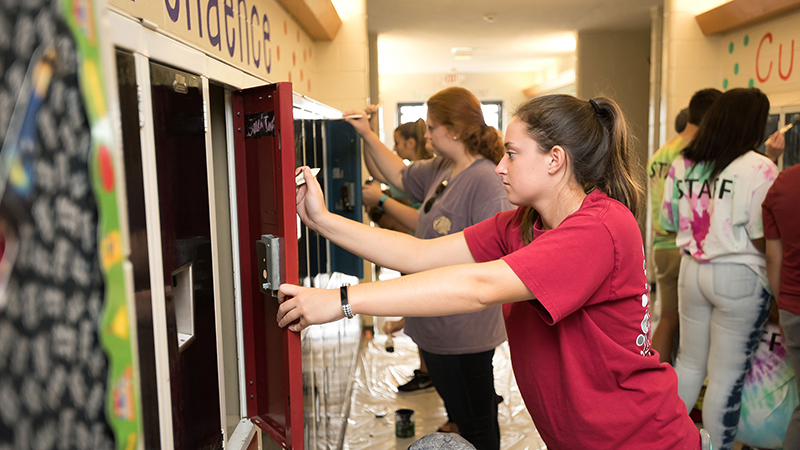 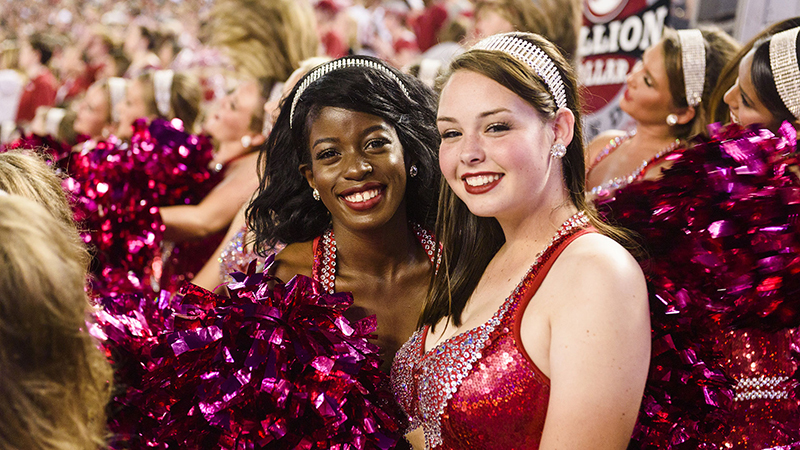 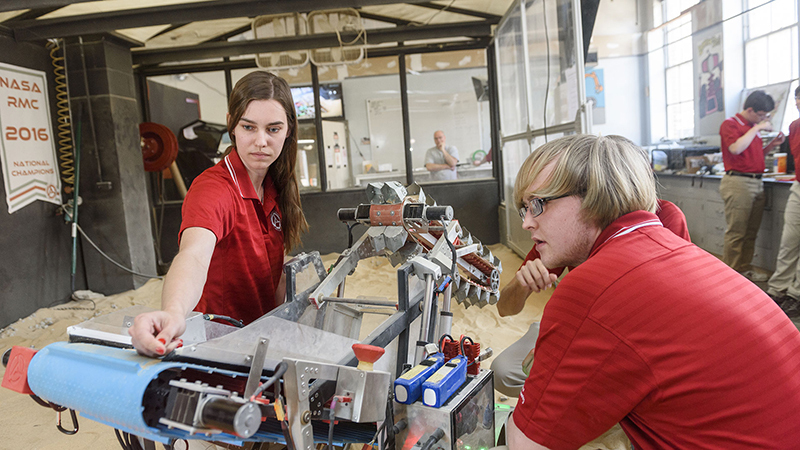 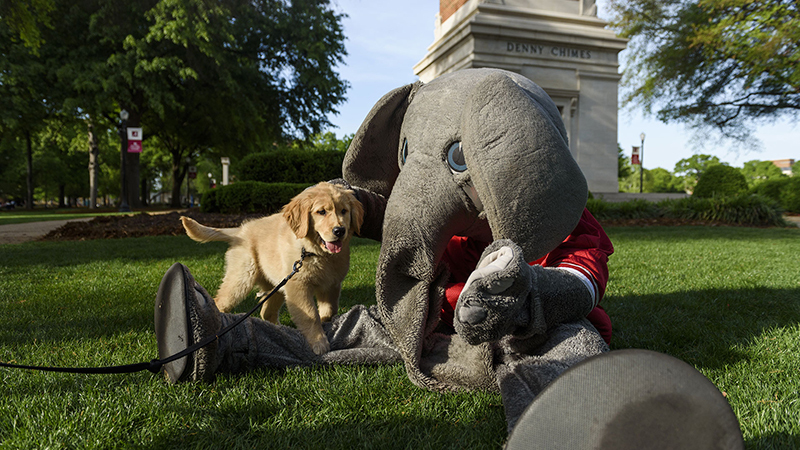 At UA, you, too, can contribute to – and celebrate – the national recognition our academic programs receive. 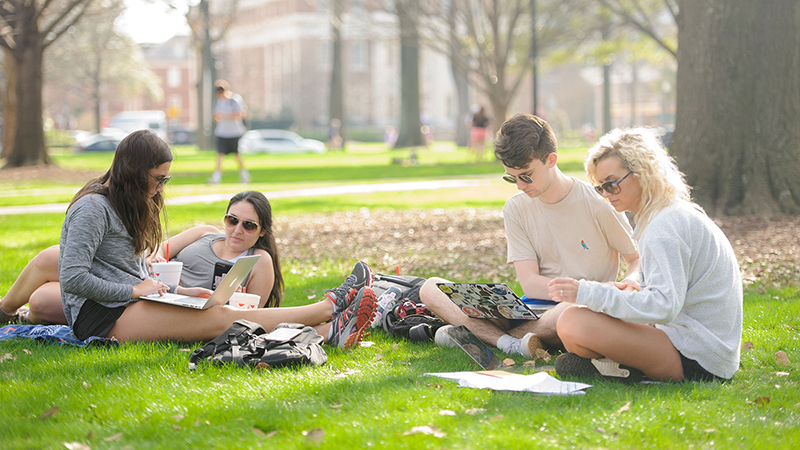 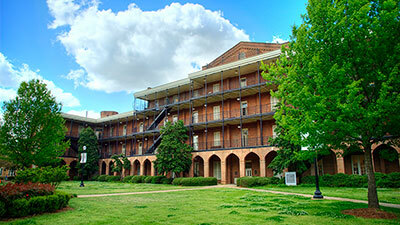 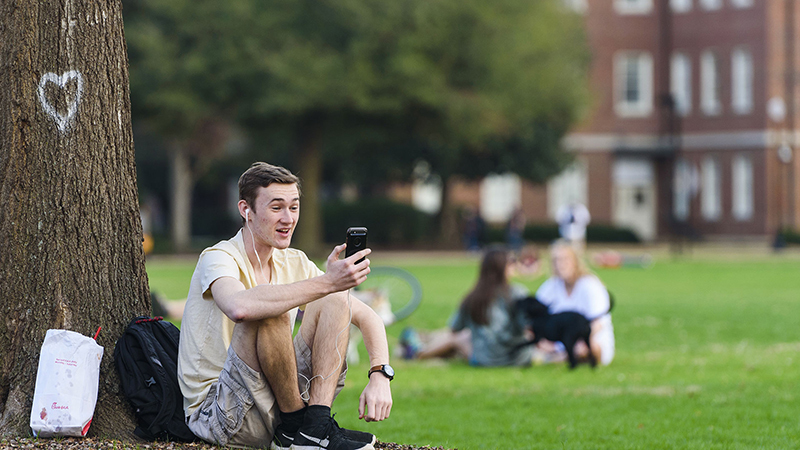 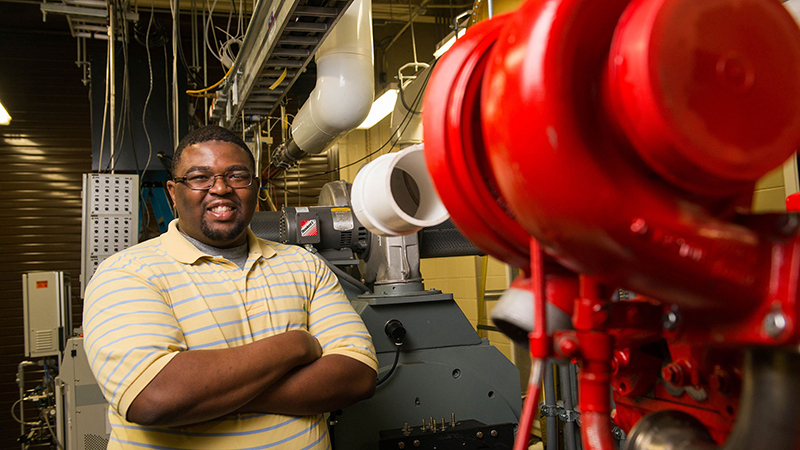 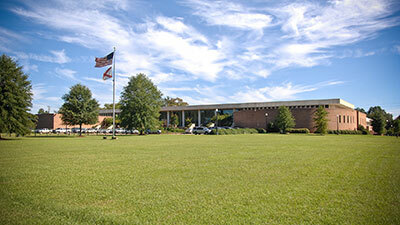 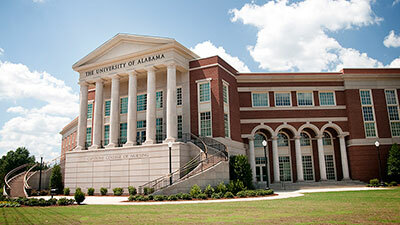 UA offers over 70 undergraduate degree programs through 12 colleges and schools. 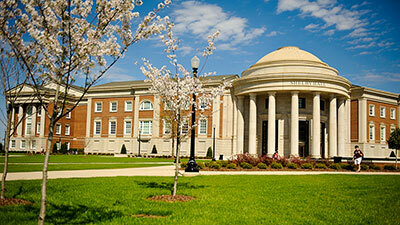 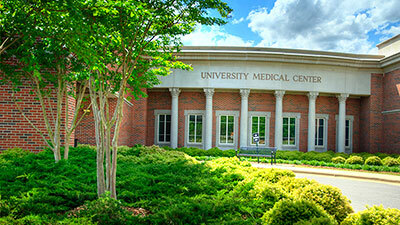 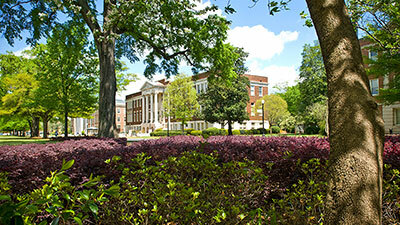 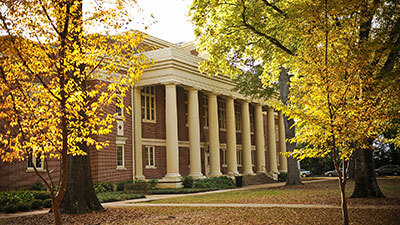 UA offers over 120 master’s, educational specialist and doctoral degree programs. 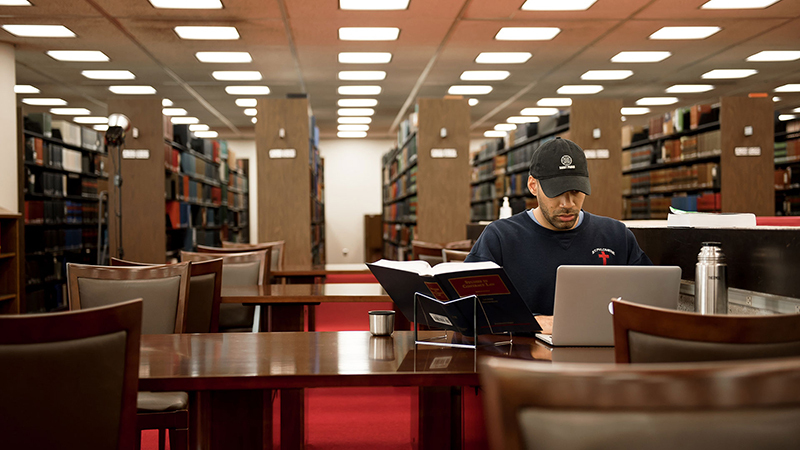 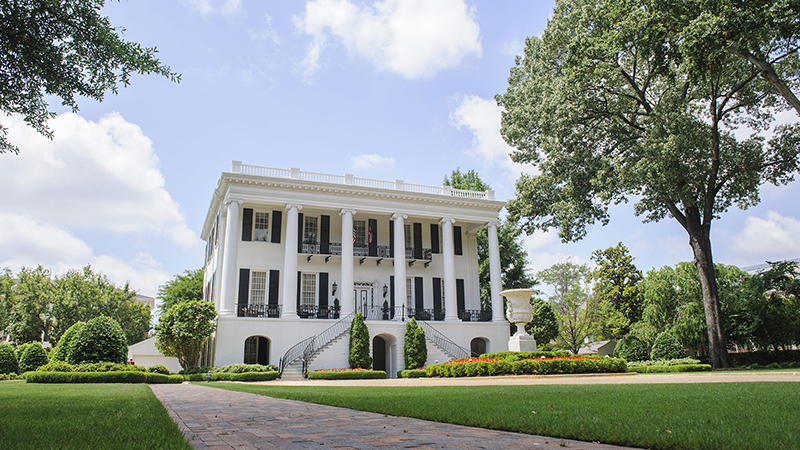 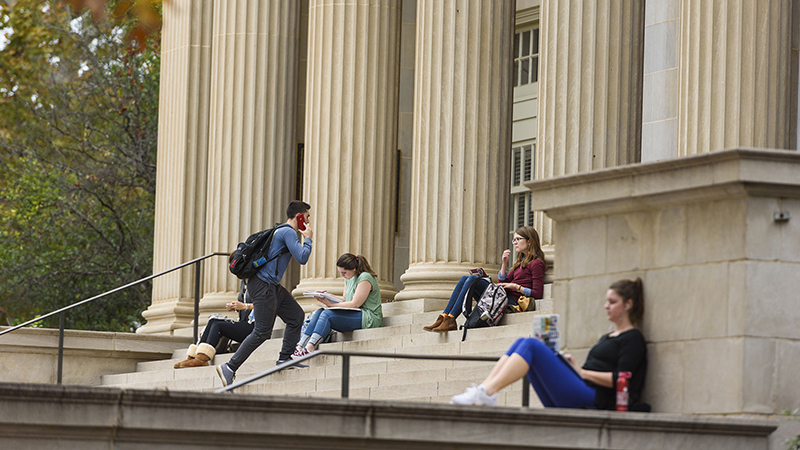 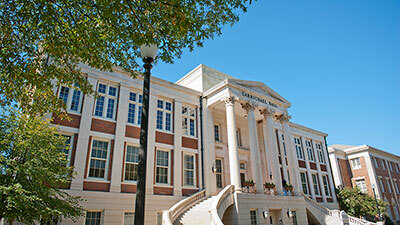 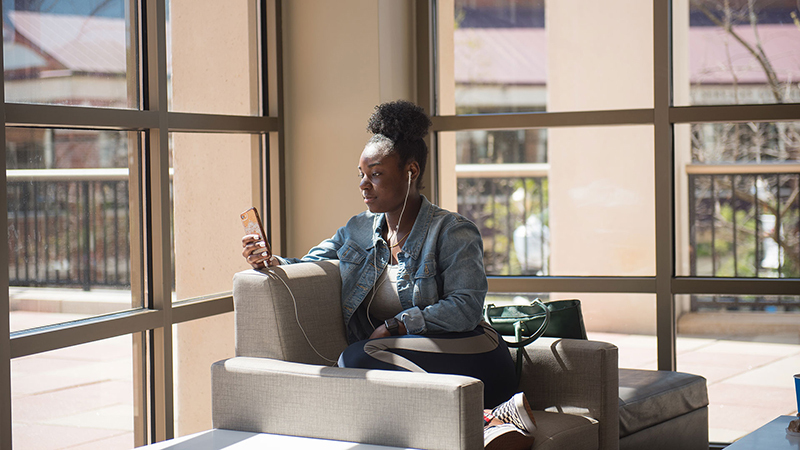 UA's Hugh F. Culverhouse Jr. School of Law curriculum is traditional but includes offerings in emerging areas of the law. 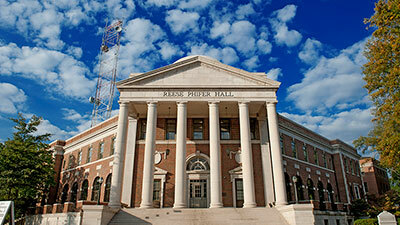 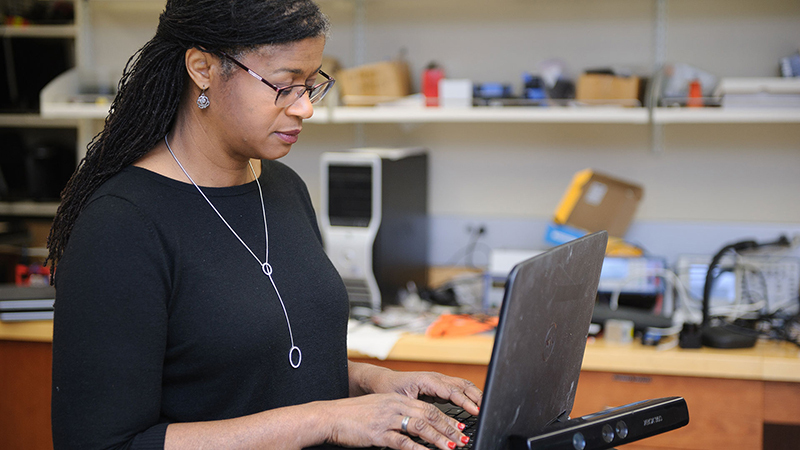 Information technology services for all of the University community. 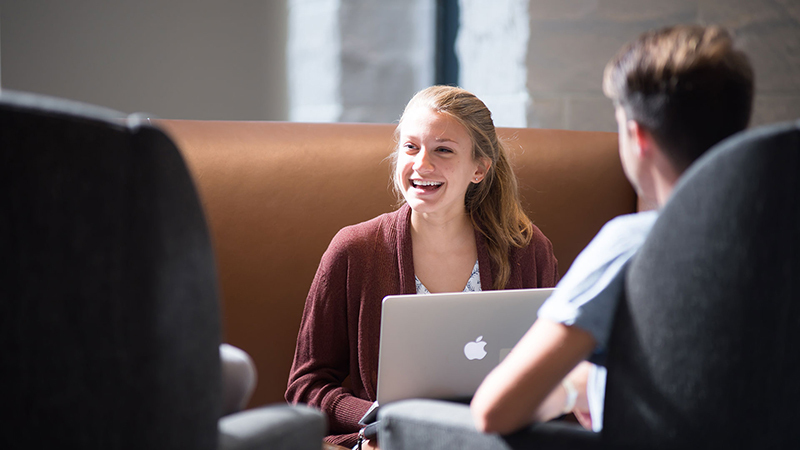 Tools and services for teaching, learning and collaboration. 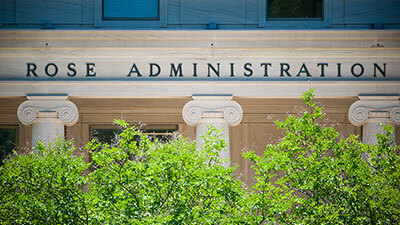 Log in to view grades, accounts, employee information and more. 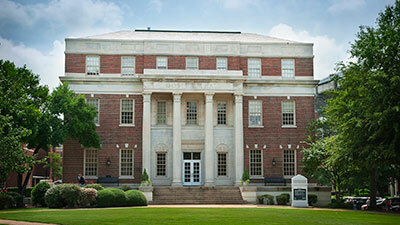 The University of Alabama’s learning management system.